Education minister Ingrid van Engelshoven (D66) has called on schools, institutions and companies to end the discrimination of MBO vocational school students who apply for traineeships. Figures from Maastricht university show that 24% of MBO students with a non-western background have to apply four times before bagging a work experience place compared to 11% of their native Dutch peers. And while fewer than half the students with ethnic minority roots found a place first time, 68% of their white peers did so. Describing the situation as ‘unacceptable’, the minister said that companies discriminate ‘perhaps unknowingly’ while at the same time complaining about a lack of staff. She has now proposed ‘get to know you’ meetings between hundreds of companies and prospective trainees to alleviate the problem, and training courses for companies on how to select trainees without prejudice. A third measure is to launch a campaign to highlight the possibility to register a complaint about discrimination. 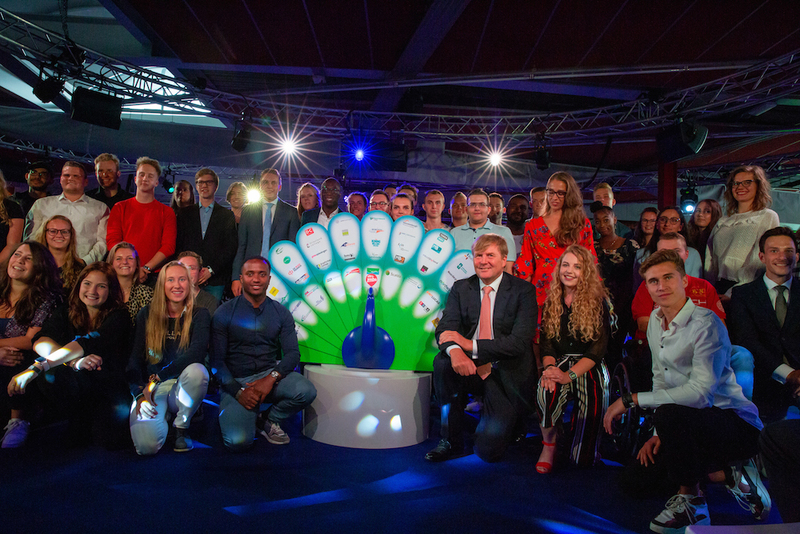 On Monday king Willem-Alexander opened the new MBO school year at ROC Tilburg saying MBO students ‘fulfilled a great need’. He said the lack of traineeships, especially in the care sector, was worrying and that ‘it is essential that society embraces vocational education and help students as much as possible’.